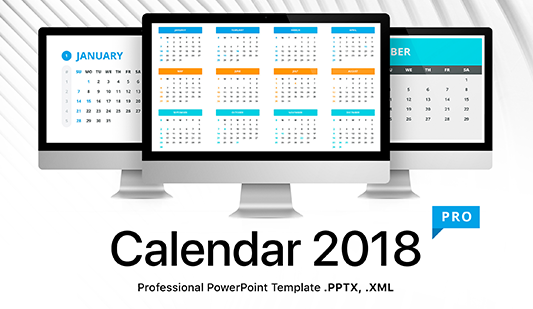 Calendar PPT, PPTX Templates for PowerPoint - Download Now! Every businessman or manager has a tight schedule and can easily forget some points keeping the agenda in mind. We are ready to offer pre-made unique templates for such busy people. If you have to plan the future week, month, you can use a calendar for ppt. This tool will help to remember all the tasks for a few upcoming days/ weeks and do not keep everything in mind. A convenient premade element will become assistance and support for a busy employee. 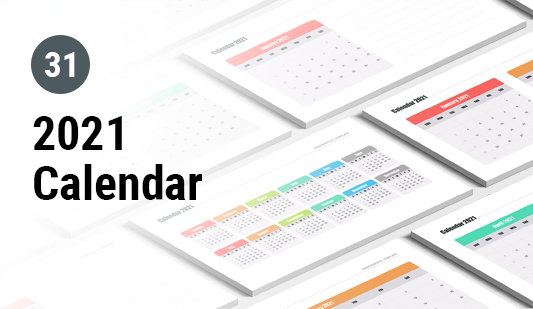 Choosing one of the represented templates, users can insert the calendar in PowerPoint. 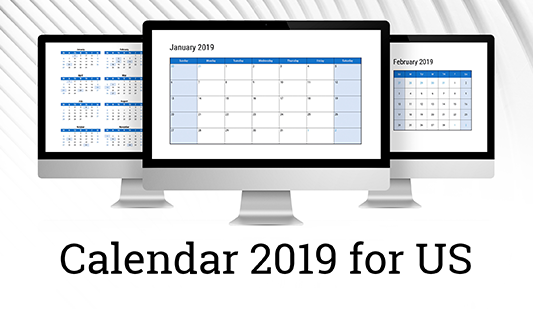 In this section, we’ve gathered all premade calendars available in PowerPoint. Due to different design and structure, customers can choose the most appropriate option. The calendar in PowerPoint is frequently used in a number of marketing and business presentations. If you haven’t worked with our elements yet, you should know that all our slides are approved and of excellent quality. The ppt calendar is the template that simplifies work and helps users to do responsibilities efficiently and quickly. In addition, we can say that a professional high-quality PowerPoint calendar template always creates a good impression and perfectly proves a speaker’s competence.